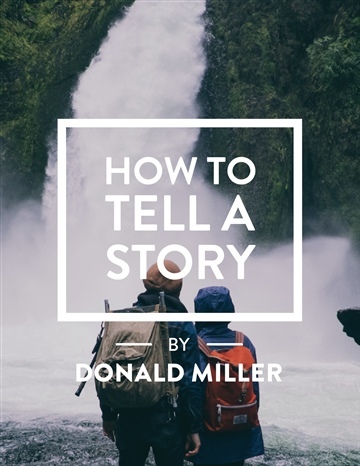 Donald Miller is the author of several books, including the bestsellers Blue Like Jazz, A Million Miles in a Thousand Years, and Scary Close. He helps leaders grow their businesses at www.storybrand.com. He lives in Nashville, Tennessee, with his wife, Betsy, and their chocolate lab, Lucy.